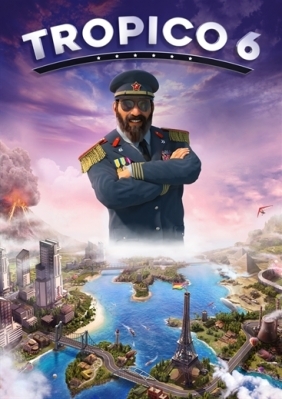 Tropico 6 Steam Key - CD Keys for Steam, Uplay, Origin and more! 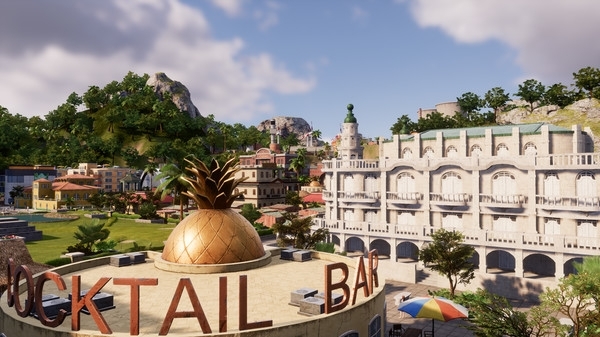 • Tropico 6 features multiplayer for up to 4 players. 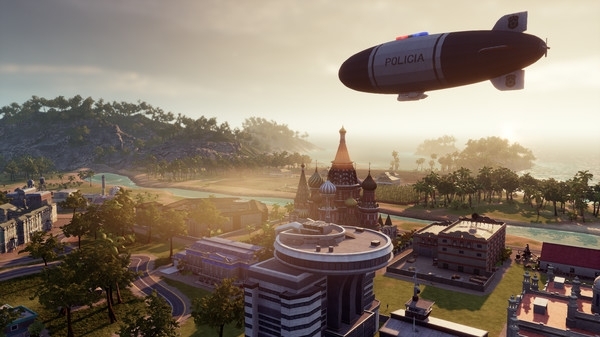 • Tropico 6 features cooperative and competitive multiplayer for up to 4 players. 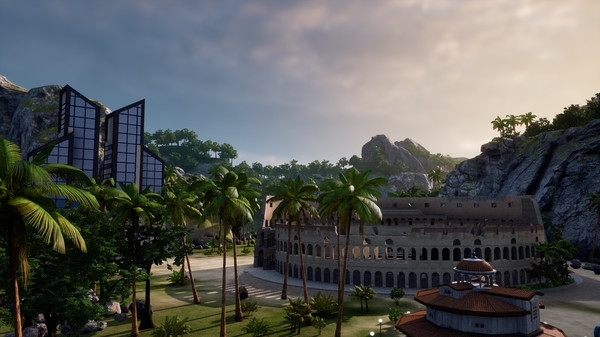 Legal notice: Copyright © 2018 Kalypso Media Group GmbH. 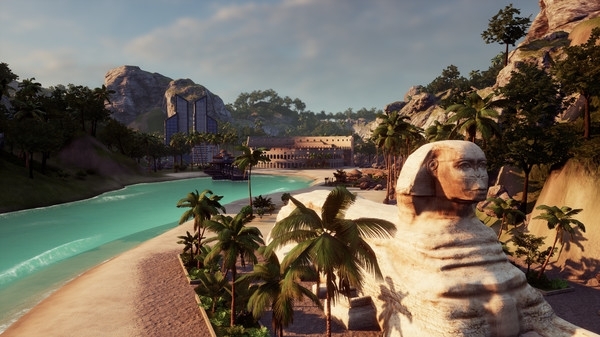 Tropico is a registered trade mark of Kalypso Media Group GmbH. All rights reserved. 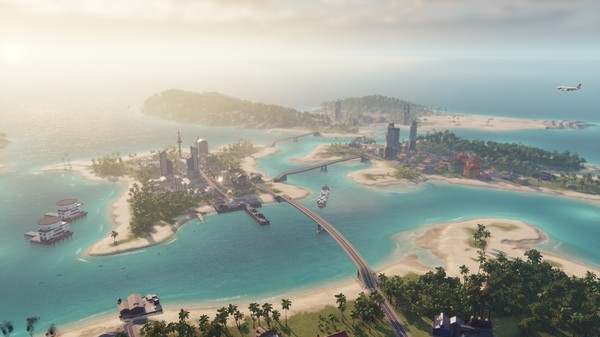 Published by Kalypso Media Group GmbH. Developed by Limbic Entertainment. All other logos, copyrights and trademarks are property of their respective owners.